Fill in your details below and we will let you know within 24 hours if we can get Tiny Epic Game Haul Carrier to you with haste! 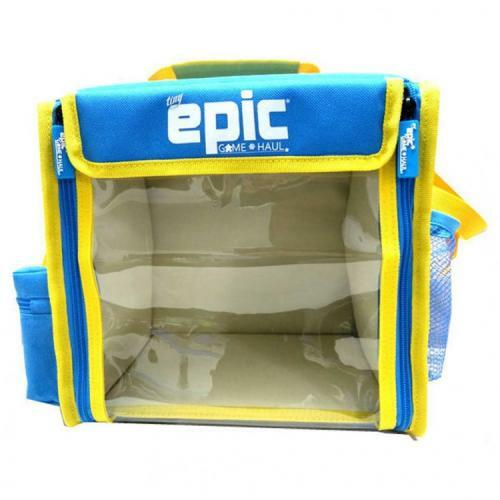 This Tiny Epic branded game bag will hold 12 Tiny Epic games and features a clear front flap to proudly display the games you're hauling around. It also features a closing side pouch, a water bottle pouch and a shoulder strap.